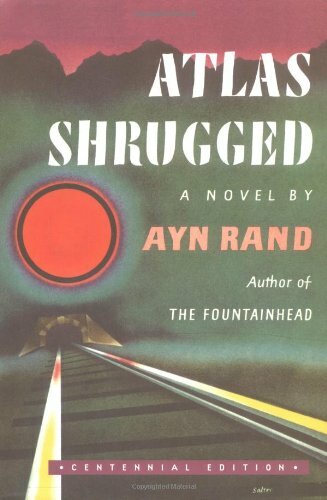 The following is an excerpt from Atlas Shrugged, © Copyright, 1957, by Ayn Rand. 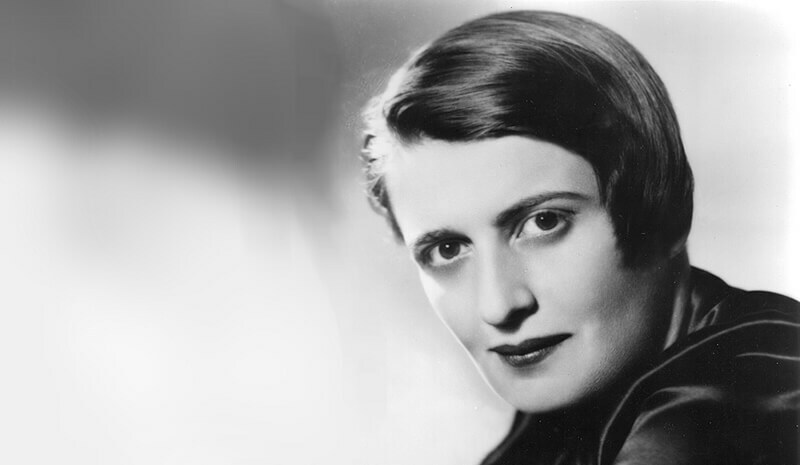 It is reprinted in Capitalism Magazine by permission of the Estate of Ayn Rand.May not be reproduced elsewhere without the permission of her Estate. “When you accept money in payment for your effort, you do so only on the conviction that you will exchange it for the product of the effort of others. It is not the moochers or the looters who give value to money. Not an ocean of tears not all the guns in the world can transform those pieces of paper in your wallet into the bread you will need to survive tomorrow. Those pieces of paper, which should have been gold, are a token of honor–your claim upon the energy of the men who produce. Your wallet is your statement of hope that somewhere in the world around you there are men who will not default on that moral principle which is the root of money, Is this what you consider evil? “When you have made evil the means of survival, do not expect men to remain good. Do not expect them to stay moral and lose their lives for the purpose of becoming the fodder of the immoral. Do not expect them to produce, when production is punished and looting rewarded. Do not ask, ‘Who is destroying the world? You are. “Yet these were the words for which Americans were denounced by the rotted cultures of the looters’ continents. Now the looters’ credo has brought you to regard your proudest achievements as a hallmark of shame, your prosperity as guilt, your greatest men, the industrialists, as blackguards, and your magnificent factories as the product and property of muscular labor, the labor of whip-driven slaves, like the pyramids of Egypt. The rotter who simpers that he sees no difference between the power of the dollar and the power of the whip, ought to learn the difference on his own hide– as, I think, he will.